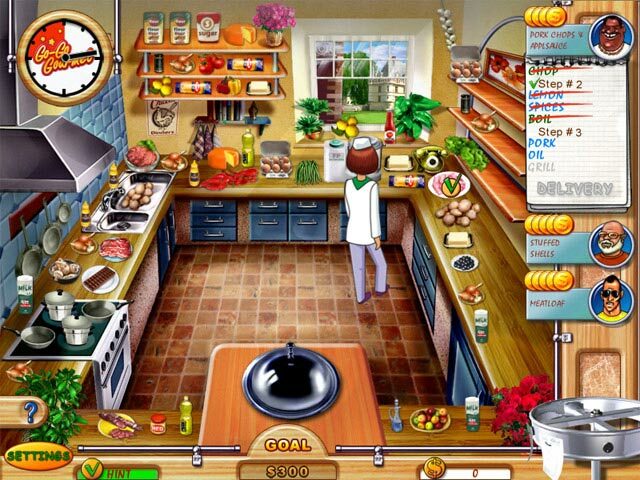 Go-Go Gourmet, an addictive Hidden Object and Time Management game rolled into one, puts you in the heat of the kitchen. Take the role of Ginger, who seeks master chef training with the nuttiest restaurateurs in town. 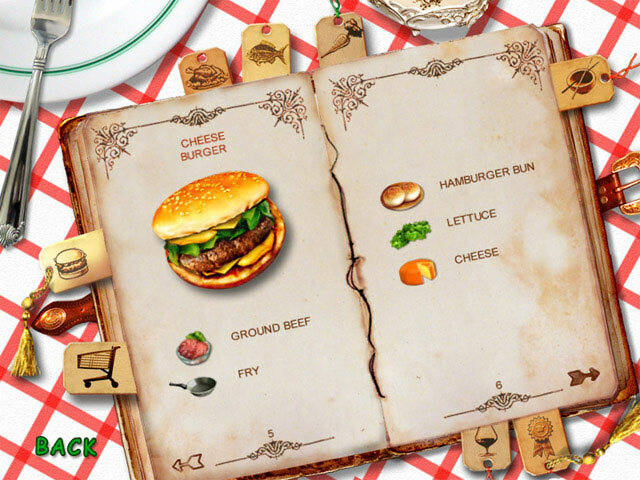 Fulfill customer orders by searching for ingredients in a food strewn kitchen, slice, fry, boil or bake the ingredients accordingly, and serve the dishes as quickly as possible.